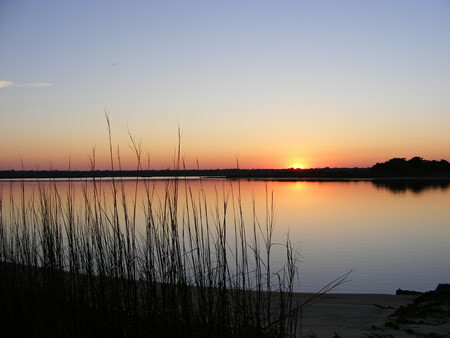 At Hardee Hunt and Williams, we deeply appreciate what a truly special place the Cape Fear Coast is. This time of year, as we all hustle and bustle to parties and frantic searches for that "perfect" gift, we may lose sight of what is really important. That is why we encourage you to take a moment and consider how vital it is that we work year round to preserve our beaches, creeks, inlets, rivers, lakes, ponds, sounds and salt-water marshes. Not only are these areas the natural habitats of our local wildlife and treasured plant life, they are also what make New Hanover County special in the first place! We would like to spotlight four organizations this month and encourage you to learn more about the vital work they do. Each of them have frequent volunteer opportunities and getting involved is not only easy, it's fun! And…please browse each of their websites-you may luck into one of the "perfect" gifts, which will allow you to both give and give back! 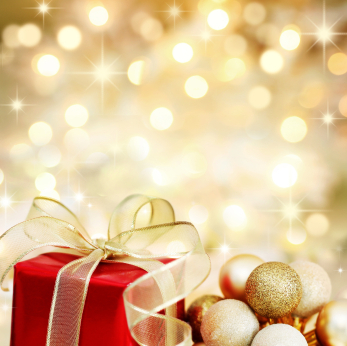 Nothing says "Happy Holidays" quite like the gift of real estate! 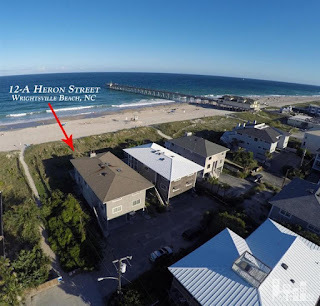 Investing in property along gorgeous Wrightsville Beach ensures decades of enjoyment, great ROI potential, plus it is also one of those gifts that never stops giving. From a vacation home, shared family compound to rental investment home, the appeal is tough to beat! If you have not considered a coastal home purchase in a while, you may be surprised at what is on the market. Please also keep in mind that oftentimes, the winter months can be a strategic period in which to secure a competitive price! As so many Baby Boomers are looking ahead to retirement and wondering when to downsize from their McMansion-sized empty nests, condominium properties are an excellent choice! 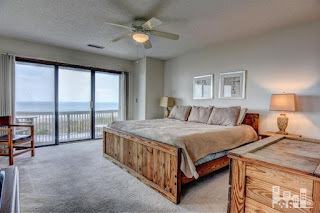 Currently, we have a nice selection of Wrightsville Beach condo properties listed, so please, have a look! 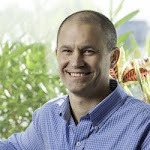 We have observed that those new to this lifestyle frequently ask the question, "Why didn't we do this sooner?" Virtually no yard work, smaller space to keep tidy, built-in amenities such as swimming pools, tennis courts, and for the lucky few-boat docks, are just a few reasons why condo life is so appealing. 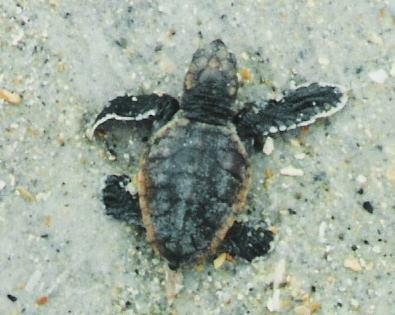 And in the case of Wrightsville Beach, most are steps from the beach strand, sound or waterway! How many times have you reluctantly trudged back from a wonderful day at the beach along a sandy path to your car? Chances are, you wistfully gazed up at a few oceanfront homes and wished that you never had to leave. If this scenario sounds all too familiar, it could be that your chance is finally here! We are pleased to offer one of our favorite listings: #12-A Heron Street. 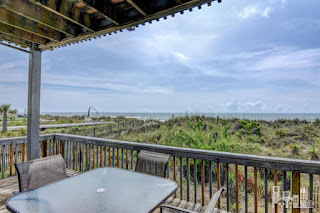 The classic 2-story, oceanfront condo is situated just a few blocks north of Johnny Mercer's Pier and downtown Wrightsville Beach. It is one half of a duplex condominium. With 3 bedrooms and 3 baths, it covers a spacious 1752 square feet. Large windows and sliding glass doors give way to the stunning backdrop provided by the sea and endless sky. Imagine waking up each morning to awe-inspiring sunrises and the sound of gentle waves along the beach strand. Those lucky enough to live at the beach full time know all too well how truly special it is! The living room is quite expansive and even has a wood-burning fireplace, which is perfect for those cozy winter evenings. A well-planned galley kitchen opens onto the living and dining areas, so the cook will never miss a beat. There's also a breakfast bar, which is ideal for feeding the kids before they head out for an action-packed day at the beach! 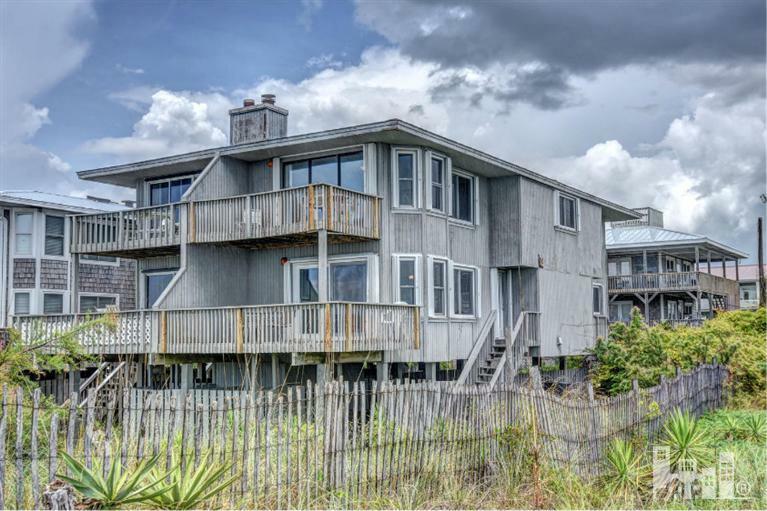 Large decks offset both the first floor living space and the upstairs master bedroom. They are the perfect spot for casual entertaining, al fresco meals and just relaxing. With three bedrooms, there's definitely room for everyone! Like the master suite, the upstairs guest bedroom also has its own private bath. A covered carport is roomy enough for 2 cars. 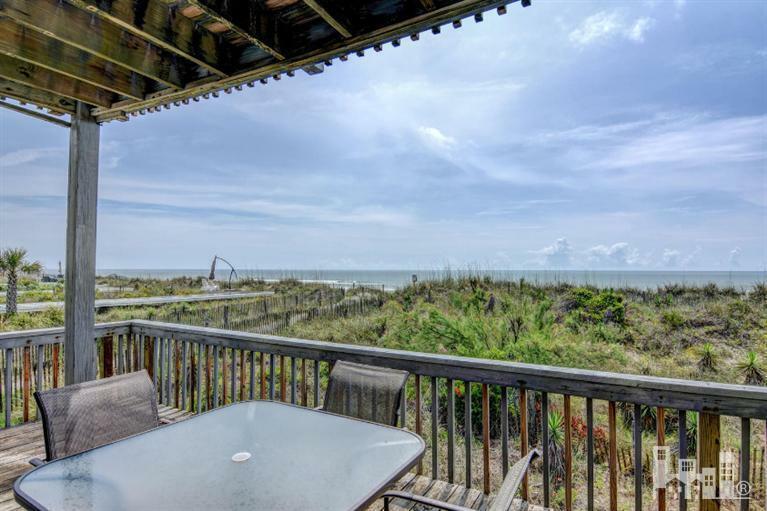 There is also ample enclosed storage space for stowing beach chairs, bikes and boogie boards. Back the cars out a bit and BAM!-you have just the place for an impromptu oyster roast or shrimp boil. 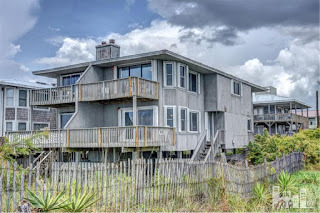 The winter months are an excellent time to snag a great buy on a beach home. If the timing is not right for a relocation, #12-A Heron Street may also make a good investment property.